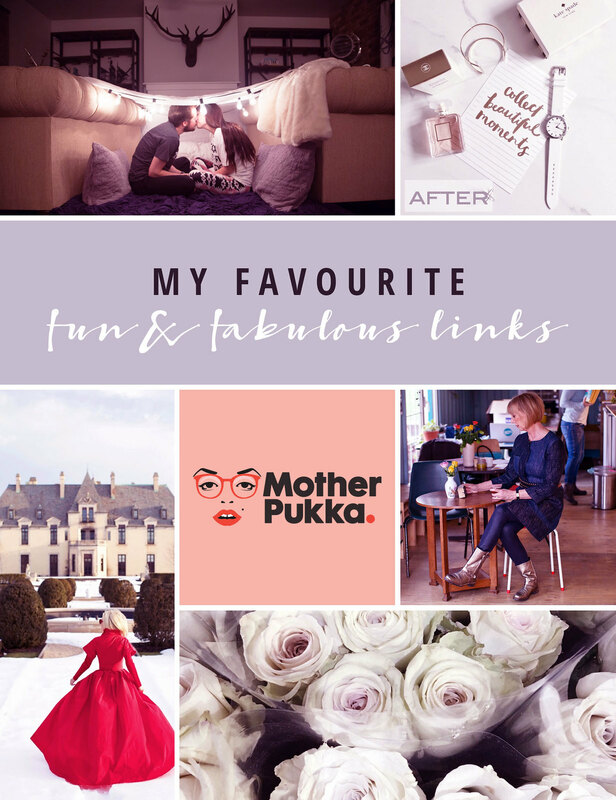 In this month’s Favourite Fun and Fabulous Links I’m sharing YouTube’s most hilarious mum, a romantic adult indoor fort, seriously helpful tips for beautifying your Instagram and thoughts on identifying your style personality. And a whole lot more. 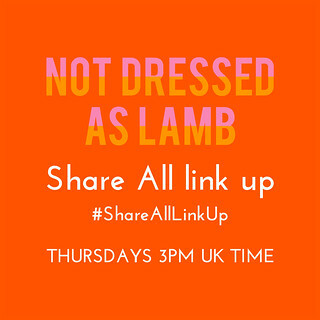 Hope you like the links, and until the next fave links post on the fourth Thursday in March – enjoy your extra day on the 29th for Leap Year! If you’re thinking of proposing to your man you may want to read my story of how I proposed to my husband…! 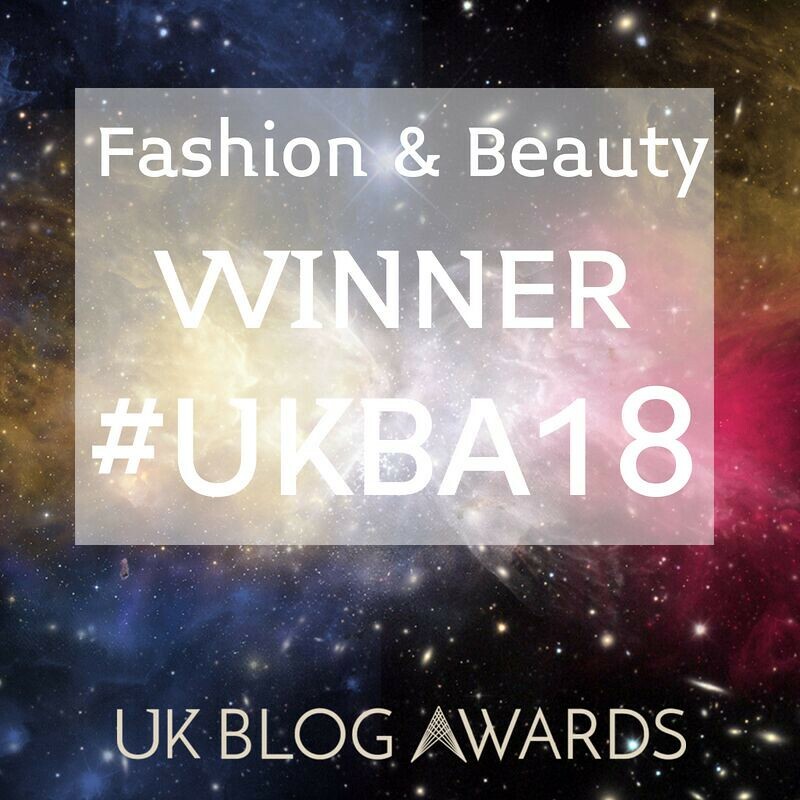 WHAT LINKS DID YOU ENJOY – AND HAVE YOU FOUND ANY FABULOUS NEW BLOGS TO FOLLOW? 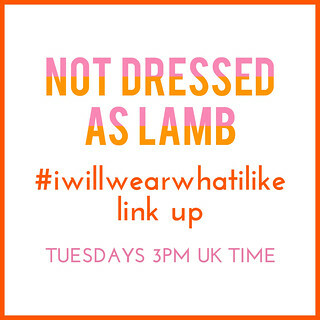 COMMENT BELOW, OR TAKE IT TO TWITTER @NOTLAMB! Blair’s fairytale-inspired all red outfit shoot may be the most impractical outfit ever considering its snowy location, but is it worth it? Good lord, yes. Do you know your style personality? by Donna is a fantastic read – and very insightful. She knew more about my style than I knew myself. Greetje’s jeans dress over trousers is all sorts of stylish, but with those golden boots? Total urban chic. If you’re after some serious tips on how to get a minimal Instagram feed, Amanda’s post is for you – or simply drool over her Scandi-cool Instagram pictures (and here’s part two). The rules of Instagram captions, according to fashion experts (actually quite entertaining and brief, much like one of the tips they’ve given). The indoor fort built by Kelsey and Jake during Snowmaggedon is seriously the most gorgeous, romantic thing I’ve ever seen. 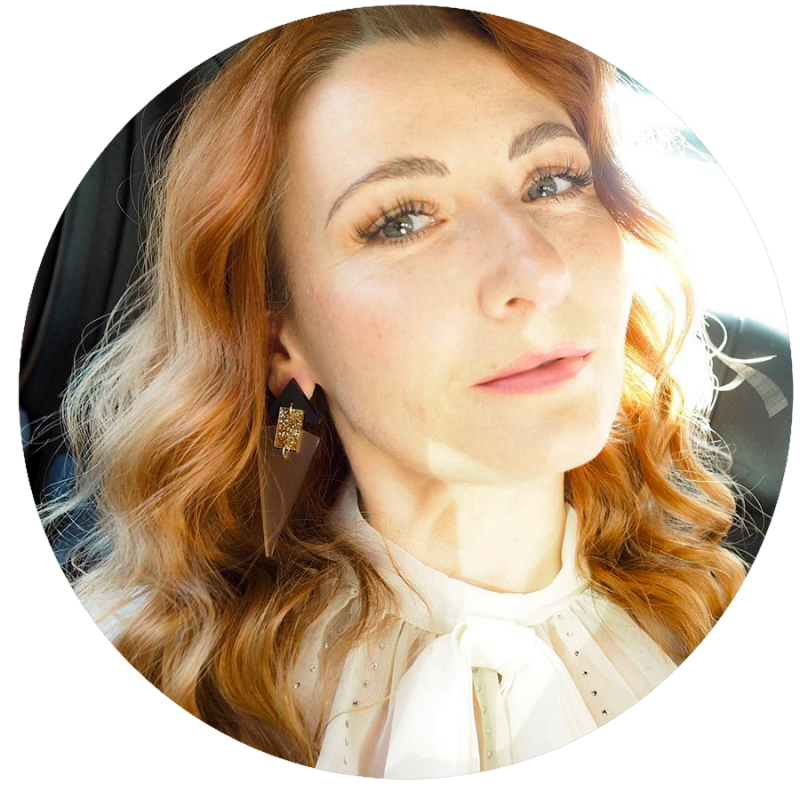 You will LOVE this entertaining YouTube channel: Mother Pukka, a hilarious 30-something mother “parenting the s**t out of life”. Especially great for parents and non-parents alike. P.S. LIKE THIS POST? YOU MIGHT ALSO WANT TO READ JANUARY’S FAVOURITE FUN AND FABULOUS LINKS FOR MORE ENTERTAINMENT! catherine! you are so good to us! thanks for sharing our fort adventure! you rock! Kelsey thank you, it was my pleasure as your fort was soooooooo gorgeous!! My pleasure Donna – I loved what you wrote and your theories! Ok I'm so glad you mentioned that red dress Blaire put on Atlantic Pacific — can I come to the UK so you and I can go out to a castle and recreate this shoot? Lol, can you tell I'm also looking for any excuse to hop across the pond? You re very welcome, I writ in french/english. I really liked Mother Pukka and Blair just blew me away. I mean that dress!! The shoes, the background. How gorgeous can a post get? I would never have put the skirt of that dress in the snow. Never. And thank you so much for featuring me. I didn't even know you visited my blog? Or saw me on IG. I am smitten. 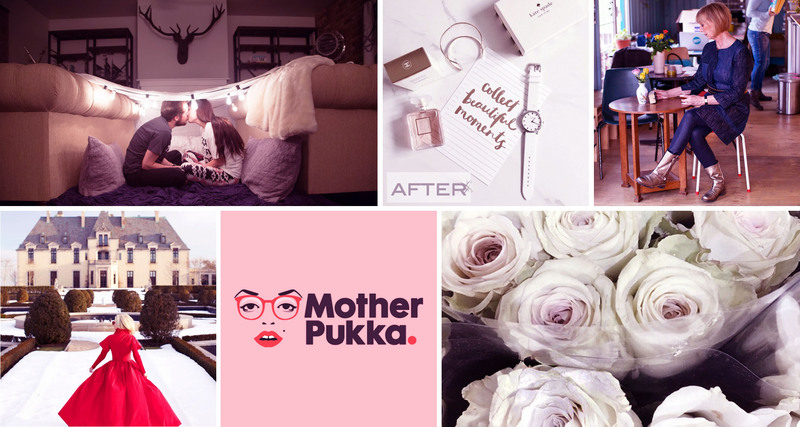 Instantly subscribed to Mother Pukka, she's hilarious! I can't wait to see what she comes up with next, not much could top snailapes and the playground workout! Stealth!